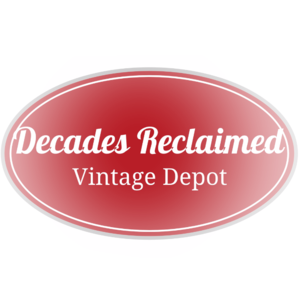 Decades is a great place to find vintage in Lakeland. With over 8,000 square feet, we have room for 30+ vendors and many great guests! Our layout is straight forward and easy to move around in. You won’t miss anything or get lost looking for that one, special item! 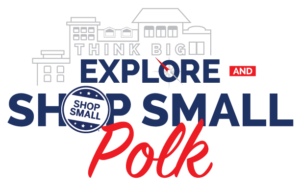 10% off when you mention Shop Small!